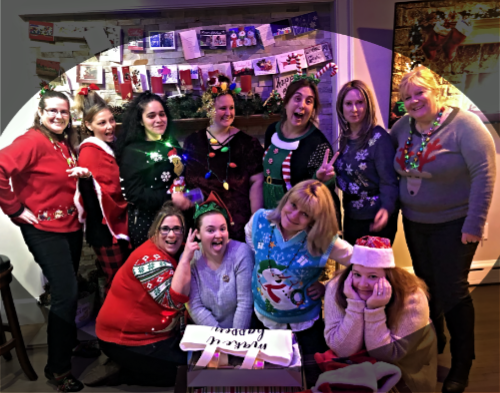 Home Care in New London CT: Here at CARE AT HOME, we know how much of an essential role our caregivers work plays in the lives of our clients. It takes a special kind of person to go to work each day with a smile on their face, ready to provide compassion and assurance to those who need our help. 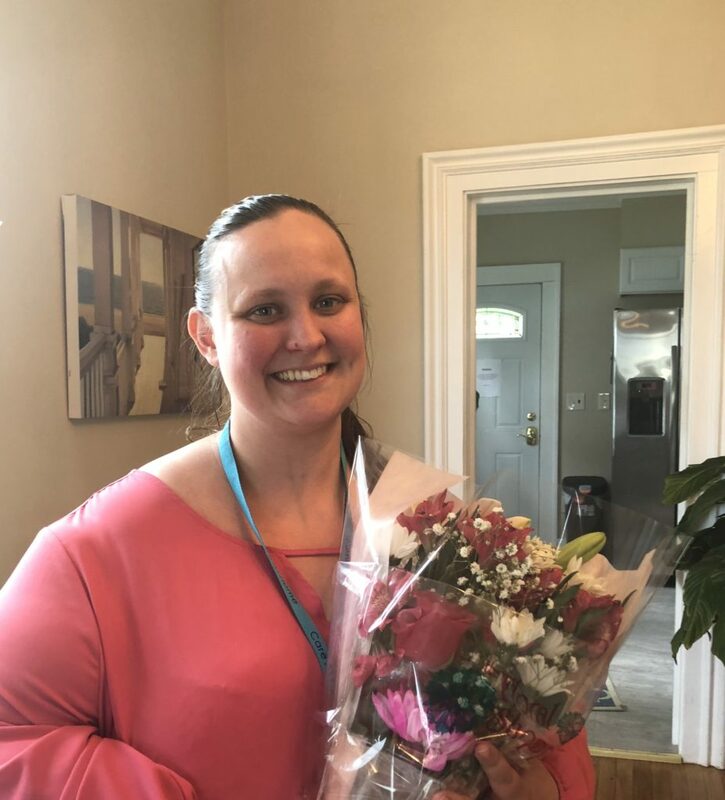 Caregiver in New London CT: Lorraine has only been working for Care At Home since March, but in this short time, she has proved herself to be an outstanding caregiver! She has time and again gone onto cases last minute in order to help out the company. 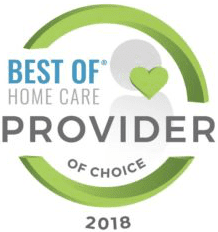 Home Care in New London CT: Rose is the kind of caregiver that truly stands out. She has worked with some of the most difficult hospice cases. 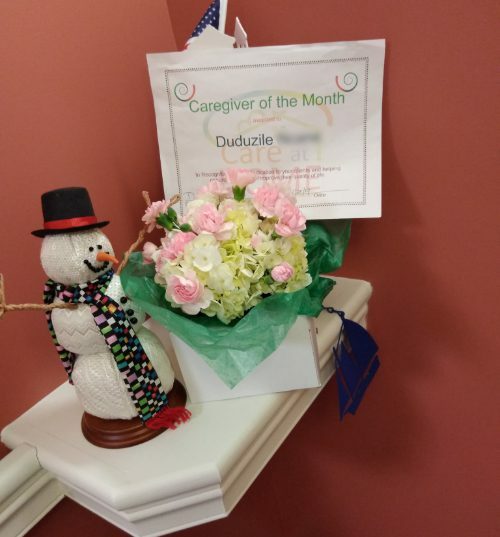 June Caregiver of the Month! 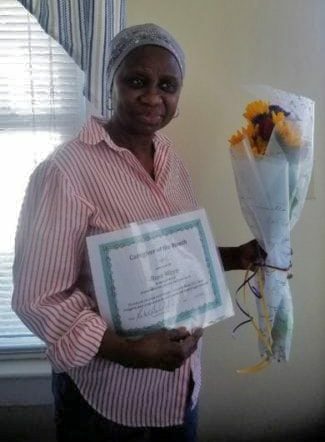 Caregiver in New London CT: Care at Home is proud to announce our June caregiver of the month! 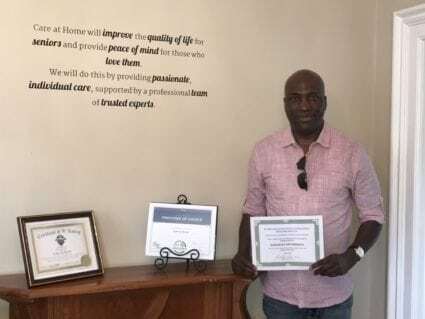 Kingsley is a huge asset to the Care at Home staff. 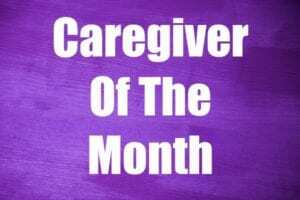 Care At Home ~ Caregiver of the Month May 2018! 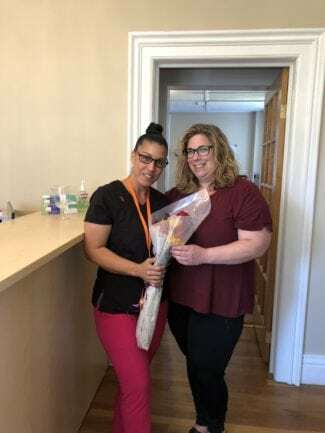 Home Care in New London CT: For the month of May, we would like to express our appreciation and admiration for our caregiver, Candace Pratt. Candace is the perfect example of an amazing caregiver.